As a restless seeker, devoted traveler, even bohemian troubadour, Jerome Reuter stands in a long tradition of lonesome guitar heroes, outcasts moving about restlessly, dedicated to a life beyond the pale. Brel, Cash, Van Zandt, Waits, Cohen, Cave – architects of melancholy like these left their footprints in Jerome Reuter’s artistic expression. 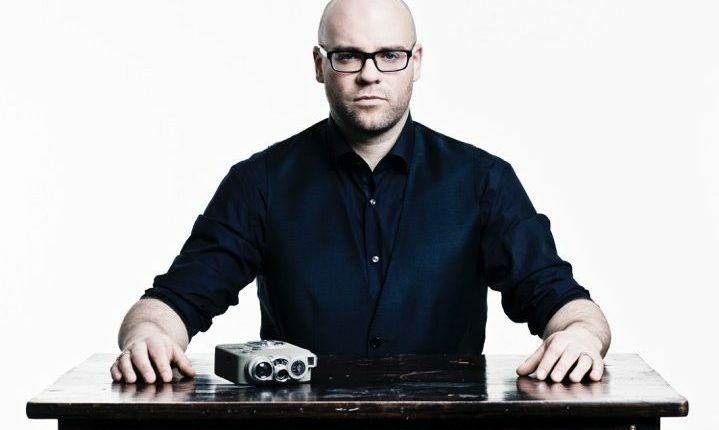 Jerome Reuter has been expressing his musical visions with his project ROME since 2005, bleeding himself out on ten albums (and various other official releases) in as many years. His music unites European and American folklore with Chanson and the angst-ridden tristesse of English Post Punk. Looming above all this is his distinctive, deep voice. A voice you want to believe knows all about man’s true nature and purpose. Deep at the bottom of Jerome Reuter’s work, however, lies the idea of the entente cordiale. Seeking to unearth the hidden passages between the nations. Hence the ambitious concept works, hence the multilingual lyrics and the relentless touring from Jerusalem to Saigon.